Summer is a time when you need your makeup to be reliable and WATER-PROOF! Does Essence eyeliner pen WaterProof lives upto its name? Read More to Reveal More!!! This is not the first time I am using this marker-pen type eyeliner with felt-tip. Many years back when this type of liners were introduced in market I also tried one, do not exactly remember the brand name, but it was easily available in Local Market. I only had few complain to it that the product dried-up quickly, had short shelf-life, and its fine tip got thickened/flat with the usage, and I was unable to achieve a precise line for my semi-hooded eyes. So I never bought any of these types again and still stick-to and trust eyeliner pencils. 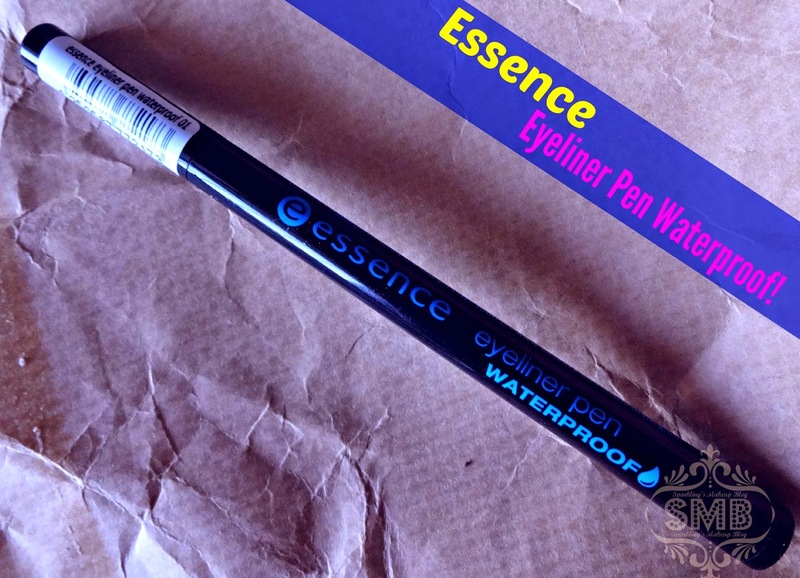 When I got a chance to try Essence Eyeliner Pen in the Waterproof variant I was excited but more inquisitive, in reference to my past experience. Let me spill the beans first "this won my heart". 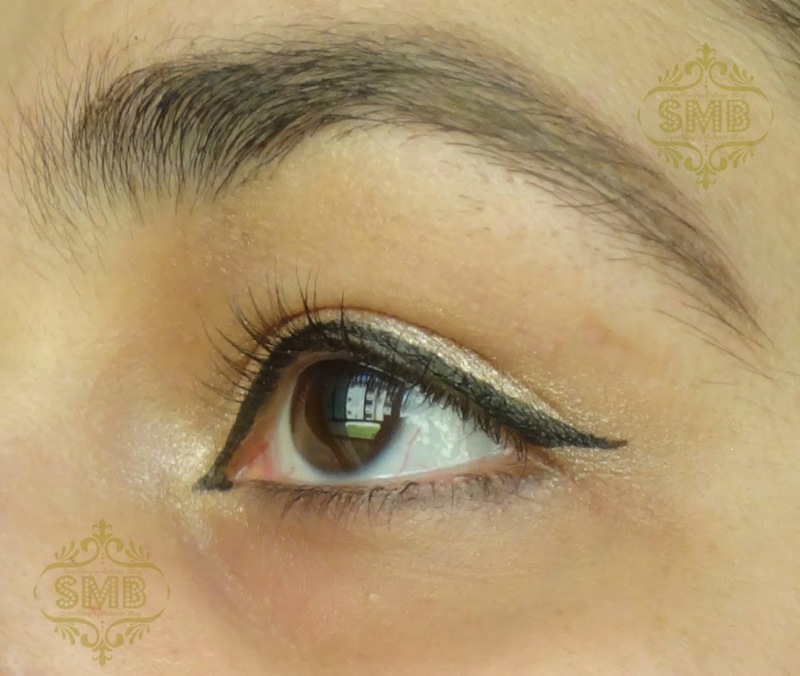 This is a good liner, gives a good pigmented Black colour, freedom of easy-lining according to choice precise/thick. Dries in reasonable time. WaterProof claim is really amazing, but if the product is not properly dried then it will even be removed without water, you know what I mean? I am taking extra care of the tip, by not applying too much pressure on it, and its performing excellent in achieving my desired precise line. Overall I am loving it and rocking it these days so much that I even prefer using it over my favourite lining pencils. 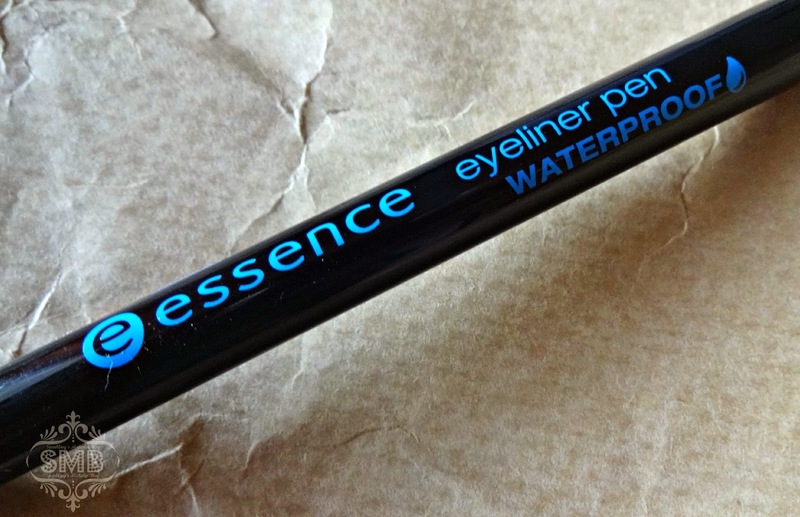 Essence eyeliner pencil WaterProof is available on all essence counters nation-wide for PKR 590/-. For Online purchase check Just4girls.pk. Oh this one looks great.... 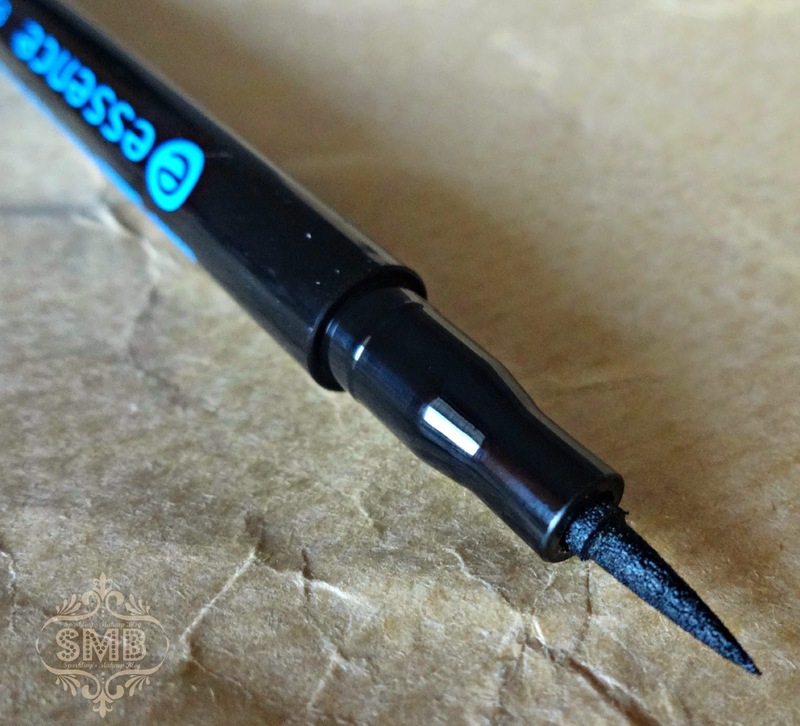 Essence sure is coming up with a lot of good and affordable products...Nice review..
i am not a big fan of liner pens but this looks good.You have applied such pretty liner. These kind of eyeliners make the application effortless the only drawback is they dry out so fast. Thanx for sharing.